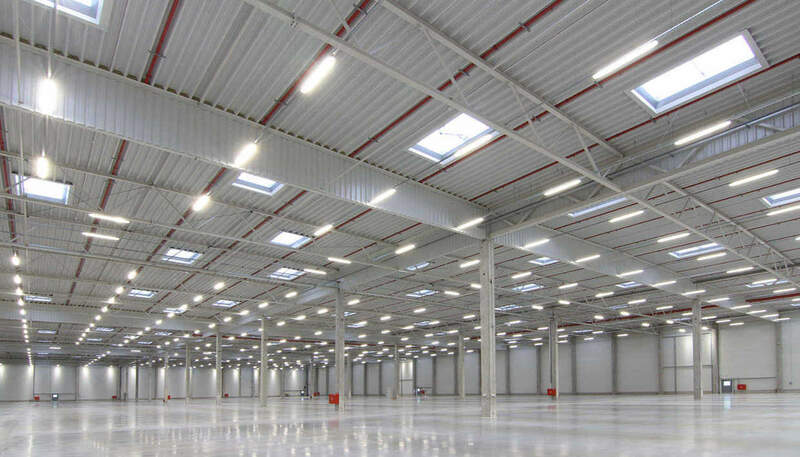 The Sázava Logistics Park offers warehouse office and manufacturing space on the D1 highway. 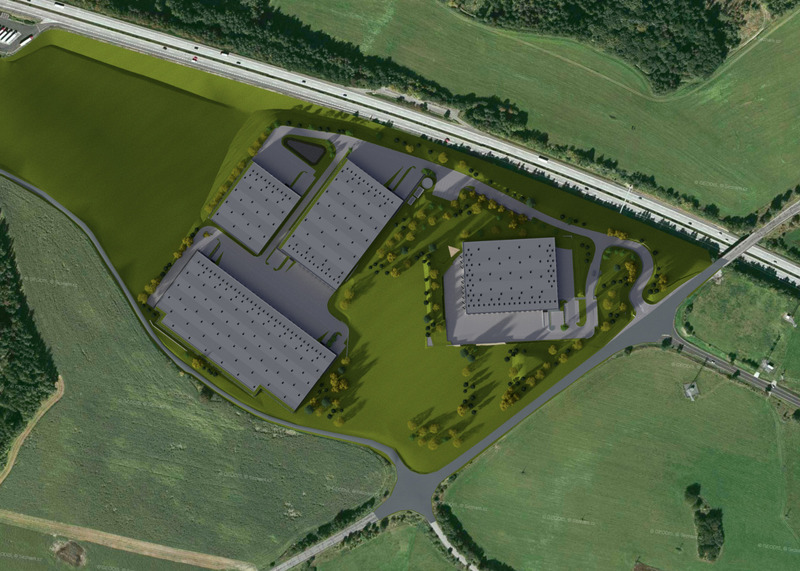 Located directly at exit 34 nearby the towns of Ostředek and Sázava, this industrial park is easily visible and accessible for both heavy vehicles and visitors. It also benefits from the regional labor market South-East of Prague. UDI is a development and investment group active since 1992. The focus of UDI are commercial, residential and industrial projects. UDI operates in the Czech Republic as well as on selected markets in CEE. Property Development Partners (PDP) is a developer active since 1999 in office development and with a sound experience in the logistics development.